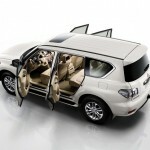 Presented in world premier at Abu Dhabi the new Nissan Patrol will show us in the following words what really means to be one of the most popular off-roads ever built. 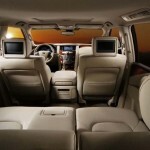 The name Nissan Patrol was spread more than 50 years ago, not his “cuteness” but for his excellent performance, he was tested in the toughest conditions, specific desert. 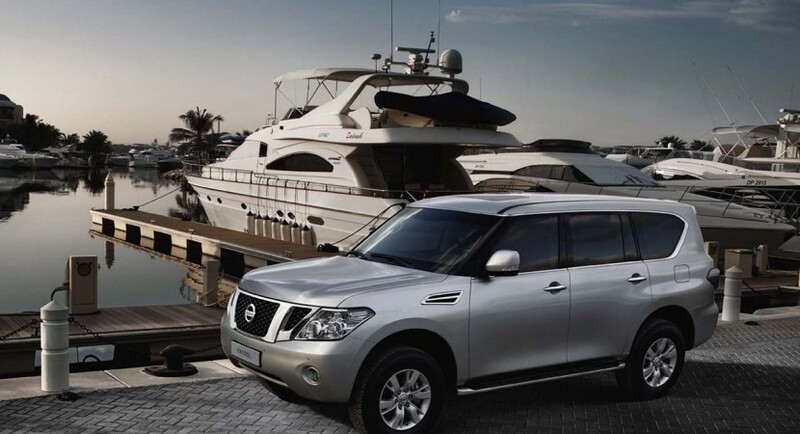 This is the seven generation of Nissan Patrol and is not surprising at all the fact that he comes with a radical design and some new technical features, you might say that Nissan Patrol is now at the same level with Toyota Land Cruiser V8. 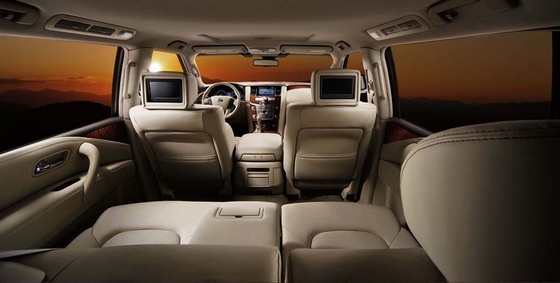 This new Nissan Patrol provides a whole new interior design being perfect for luxury lovers. 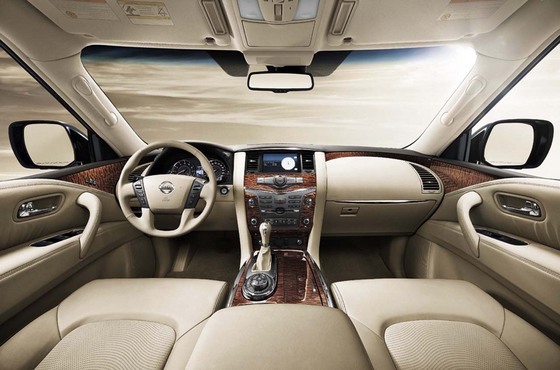 The interior is very big, being full of leather, aluminum inserts and rare wood. 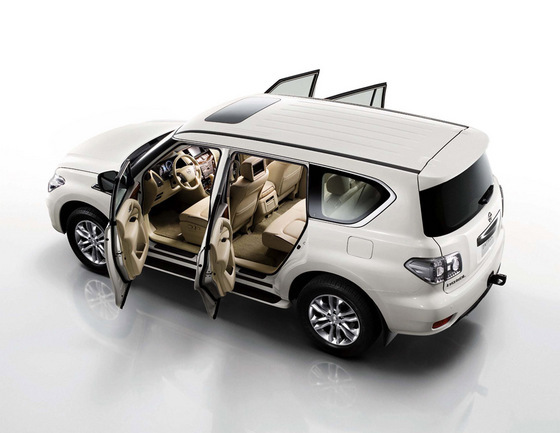 Of course like any off-road Nissan Patrol has a good engine, fir for those conditions. It comes equipped with a V8 engine, having a 5.6 liter capacity which has direct injection on gasoline and a new variable distribution system called WEL. 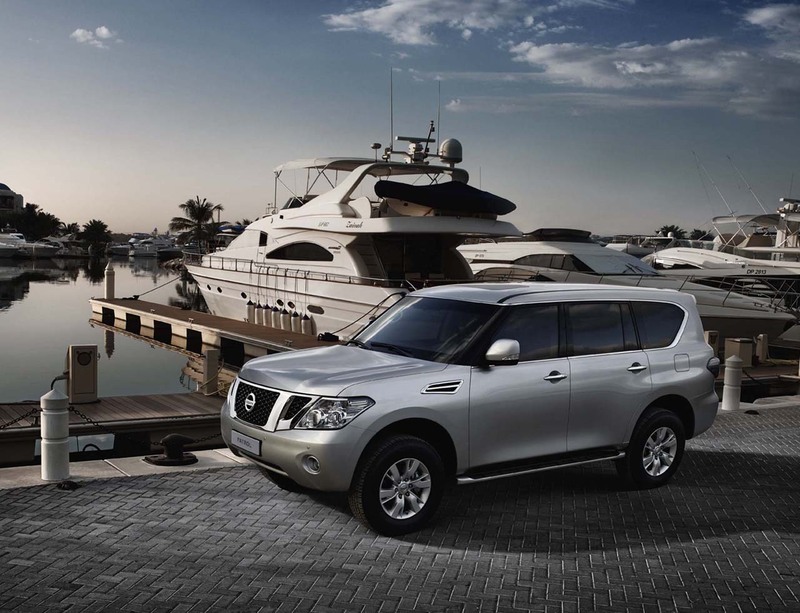 Nissan Patrol is able to develop 400 horsepower and a torque of 550 Nm.